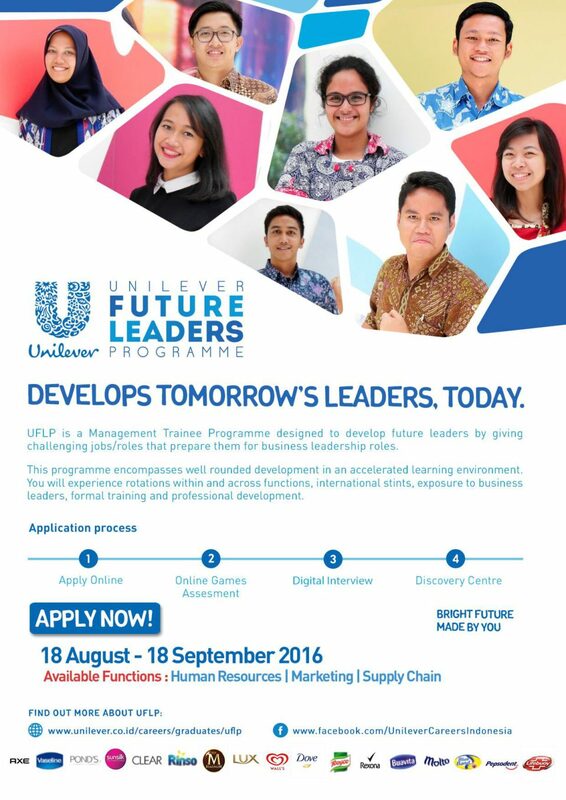 What is Unilever Future Leaders Program (UFLP)? UFLP is a Management Trainee Programme designed to develop future leaders by giving challenging jobs/roles that prepare them for business leadership roles. This programme encompasses well rounded development in an accelerated learning environment. 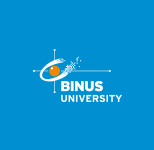 You will experience rotations within and across functions, international stints, exposure to business leaders, formal training and professional development. UFLP 2016 is now open for 3 functions: Human Resources, Marketing, & Supply Chain. Submit your online application by visiting our career website http://www.unilever.co.id/careers/graduates/uflp. Ensure that you have steady and strong internet connection for this. The application opens from 18th August – 18th September 2016.